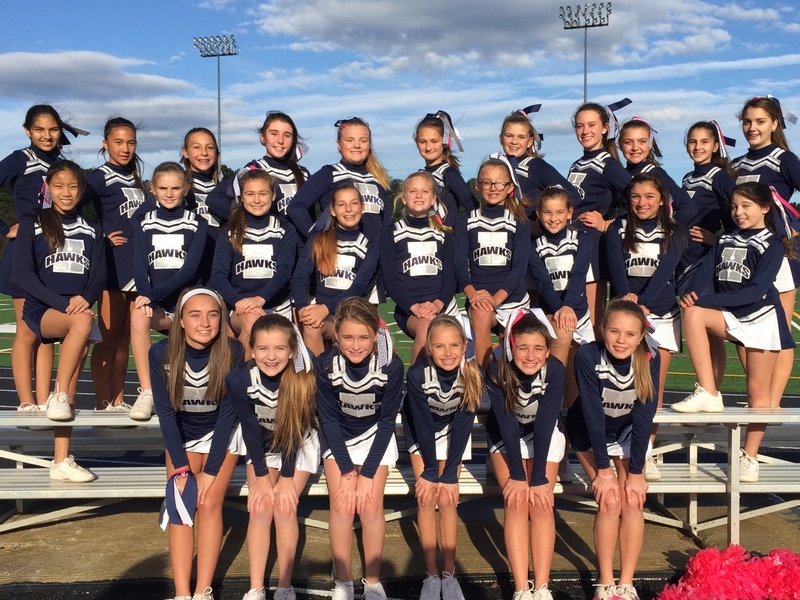 The Urbana Youth Poms program encourages teamwork, sportsmanship and spirit; offers the opportunity to develop dance skills; and promotes a positive self-image and attitude through dance and pom performances. Performances include choreographed routines and dances that incorporate dance styles (jazz, hip-hop, lyrical), technical skills (leaps, jumps, turns, kick lines), precision moves, ripples and maneuvering. 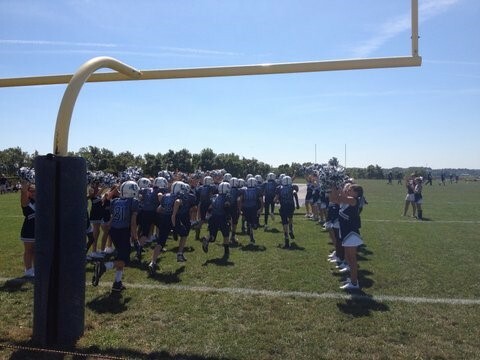 The Pom squads perform a 2-3 minute age appropriate routine for home and away football games for Urbana Youth Football. Away games are determined if the facility can accommodate a sound system for music. The Pom program runs from August through mid-November. Football game schedules are established by the Mountain Valley Youth Football League (MVYFL). 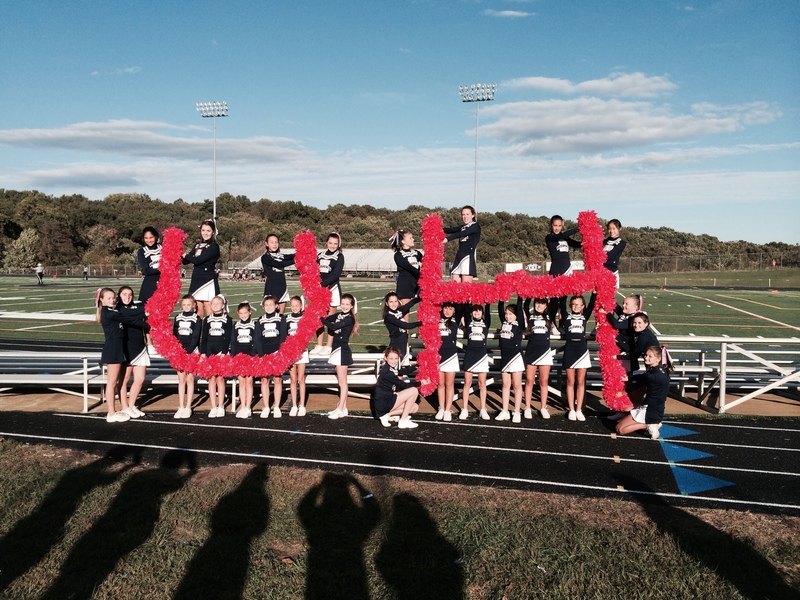 Grades K through 8 are eligible for our Youth Hawk Pom Program. A $3.75 Processing fee will be added to all registrations. 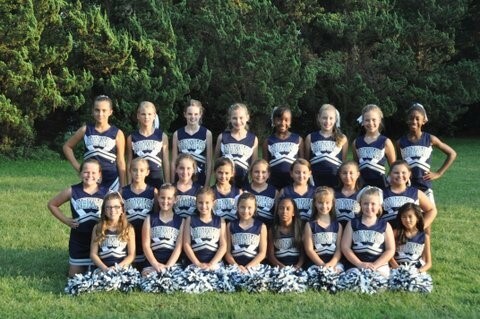 The Urbana Youth Pom program provides participants with a uniform (shell top and skirt) for the season. All Pom participants must purchase a white long-sleeved crop top (Varsity will need navy blue); Navy blue briefs; white cheer shoes; white no-show socks; and spirit jersey. At uniform distribution a $100 uniform deposit will be due. Checks are to be undated and made payable to “Urbana Rec Council”. The check will be returned/shredded at the end of the season when the uniform is returned washed and in acceptable condition. If applicable, practice poms will be included in the uniform deposit. 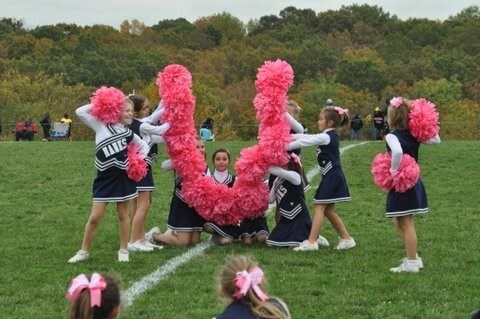 Uniforms and poms issued by Urbana Youth Poms are to be returned. Hair ribbon is included in the registration fee. Practices begin August 12th, Monday through Thursday for two weeks for all squads. Beginning August 26th, practices will be every Tuesday & Thursday evening. Coaches may ask for additional practice time this week as well. However, beginning week of September 3, 2018 all practices will be Tuesday & Thursday evenings. Practice times to be determined by squad coaches. Practice locations to be announced. 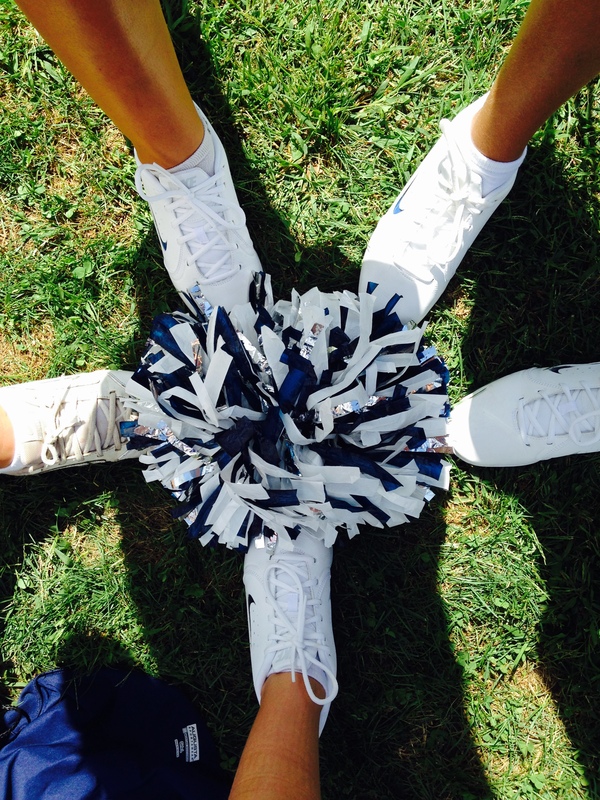 To register for a Poms program or camp please click here! Squad levels are based upon grade level and grouped accordingly. 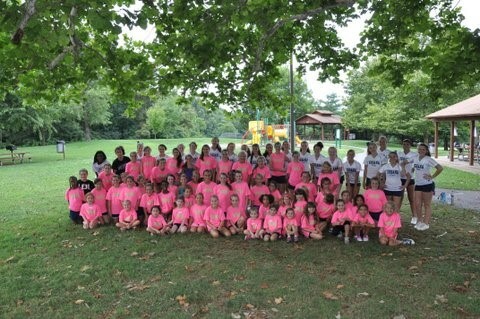 Summer Pom Camp will be held at Kemptown Park July 29-August 1, 2019, from 8:30am – 2:00pm. Camp is encouraged as the Urbana High School Pom and Dance Squad teaches routines to kick off our fall season. See Pom Camp flyer in documents for more details.